I just sold this beautiful single family pool home in Hawthorne. 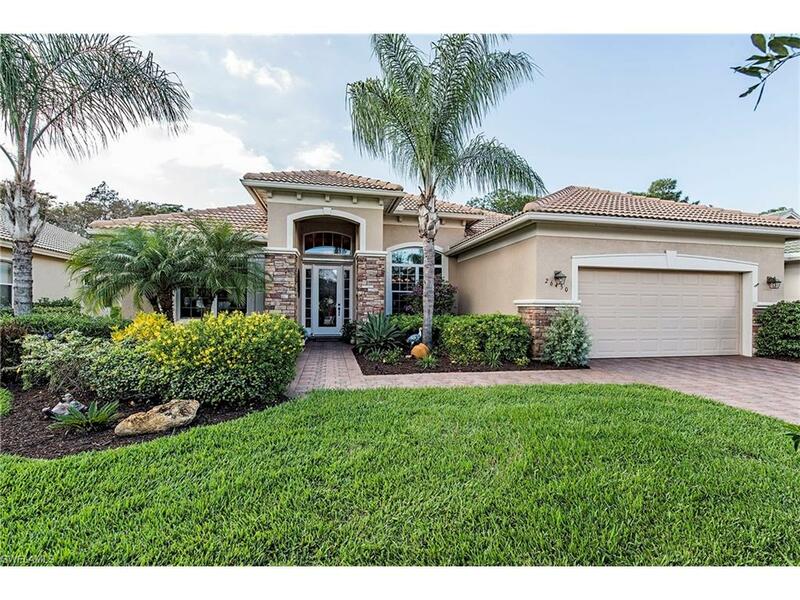 Located at 26450 Doverstone St in Bonita Springs, this 3 BR + Den / 3.5 Bath, 2,450 a/c sq.ft. home has a custom oversized lanai, resort-style solar-heated pool and is just gorgeous. Listed for $568,500, the home sold for $530,000. I live in Hawthorne and I KNOW this community - the best locations, its different home styles and floor plans. Call me with any questions about single family or coach homes in Hawthorne, Bonita Springs.